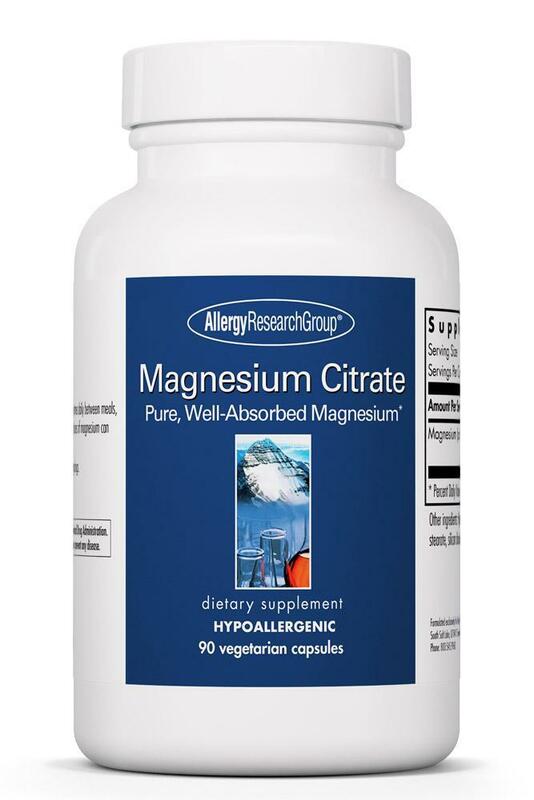 Other ingredients: Hydroxypropyl methylcellulose, microcrystalline cellulose, magnesium stearate, silicon dioxide. Suggested use: As a dietary supplement, 1 capsule one to three times daily between meals, or as directed by a healthcare practitioner. 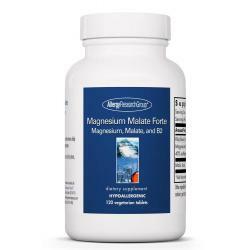 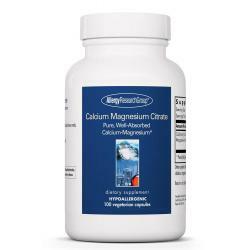 High doses of magnesium may have a laxative effect. 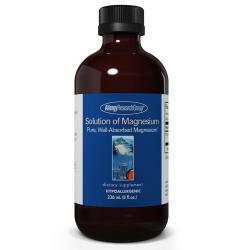 Contraindicated with use of aluminum containing drugs.